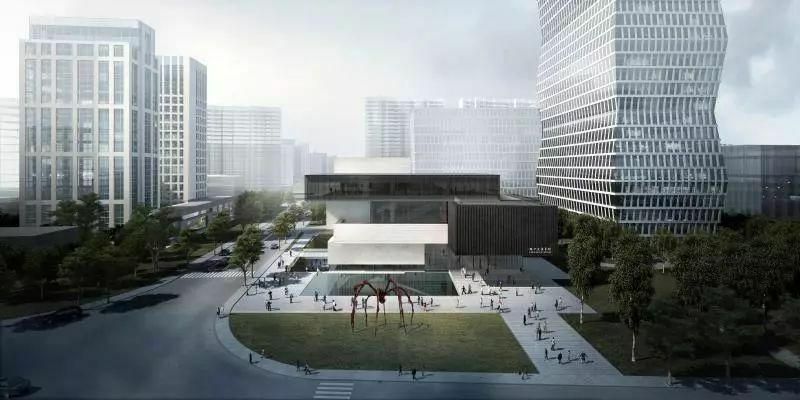 In 2019, two new venues will be added to the list of cultural spaces of Shanghai. Cheng Shifa Art Museum and SHCM (Shanghai Conservatory of Music) Opera House will be completed and open to the public this year. Cheng Shifa was a Chinese calligrapher, painter, and cartoonist. Cheng was originally known as an illustrator and became best known for his traditional brush paintings. The design inspiration for his building came from his ink painting “Qian Kun Yi Cao Tang”, which was created in 1984. It uses stones and glass to express the interlaced and coherent charm. 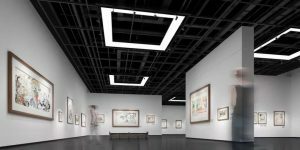 In this three-story art museum, the first floor of more than 1,000 square meters will be used as a temporary exhibition hall, mainly exhibiting the works of fellow painters and students of Cheng Shifa and Shanghai-style calligraphy and seal cutting. 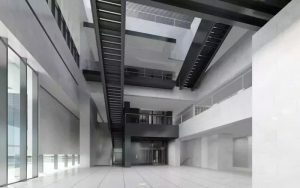 The second floor will be used as a permanent exhibition hall for exhibiting Cheng’s art pieces, and the third floor will be used for special exhibitions, with a theatre on the basement floor. The SHCM Opera House will also be completed this year. Right now the project team is carrying out interior decoration and stage building. It is expected to be completed in September this year. This is set to be a great cultural year in Shanghai, so get out there and appreciate it to its fullest!